The streets of 1893 New York are crowded and filthy. For thirteen-year-old newsboy Maks Geless, they are also dangerous. Bruno, leader of the awful Plug Ugly Gang, has set his sights on Maks and orders his boys to track him down. Suddenly Maks finds himself on the run, doing all he can to evade the gang, with only his new friend Willa by his side. And that’s just the start of Mak’s troubles. His sister, Emma, has been arrested and imprisoned for stealing a watch from the glamorous new Waldorf Hotel. Maks knows she didn’t do it—but will he be able to prove it in time? The streets of New York in 1893 are full of life: crowded, filthy, dangerous. If you are a newsboy like thirteen-year-old Maks Geless, you need to watch out for Bruno, leader of the Plug Ugly Gang whose shadowy, sinister boss is plotting to take control of all the World newsies on the lower East Side. With Bruno’s boys in fierce pursuit, Maks discovers Willa, a strange girl who lives alone in an alley. It is she, stick in hand, who fights off the Plug Uglies—but further dangers await. Maks must find a way to free his sister Emma from The Tombs, the city jail where she has been imprisoned for stealing a watch at the glamorous new Waldorf Hotel. Maks, believing her innocent, has only four days to prove it. Fortunately, there is Bartleby Donck, the eccentric lawyer (among other employments) to guide Maks and Willa in the art of detection. Against a backdrop alive with the sights and sounds of New York tenements, Maks, as boy detective, must confront a world teeming with wealth and crime, while struggling against powerful forces threatening new immigrants and the fabric of family love. 1. 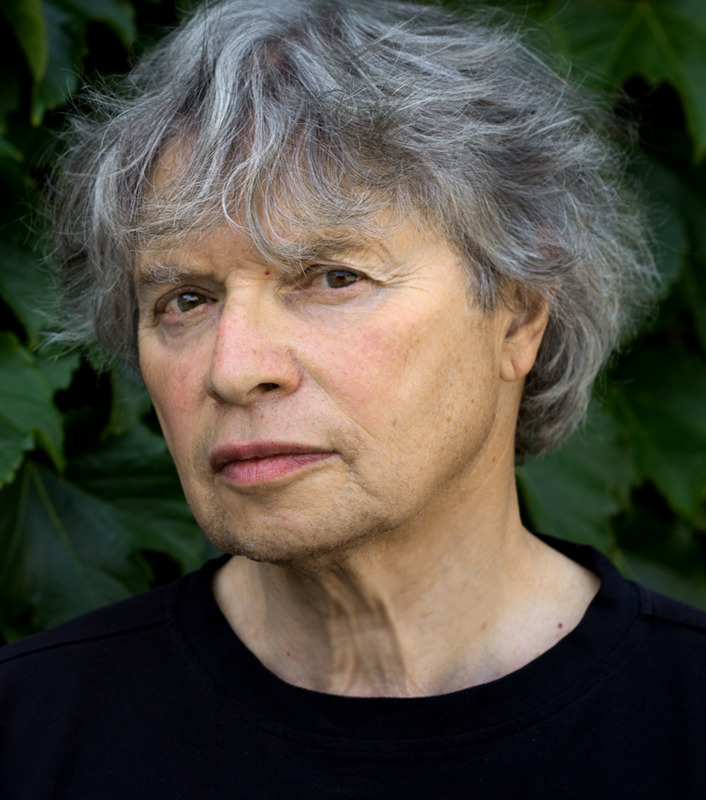 Avi describes the streets on the Lower East Side of New York, Willa’s alley, Mak’s tenement, the Tombs, and the apartment of Donck, the private detective, using words that include all the senses. What are the sights, sounds, and smells of each? Using each location, explain how they are all examples of “hard times”? 2. What are newsies? What is life like for a street rat? How and why do Bruno and the Plug Ugly Gang terrorize only the newsies who peddle the World? 3. How is each member of Maks’s family expected to help support the family? How does Willa become a member of this family? 4. Who is Bartleby Donck and what is his life like? How is he able to help Maks and Willa? Give all the reasons he decides to help them. 5. Explain the circumstances of Emma’s arrest. How was she cleared? 6. Maks is disappointed with the inaction of his parents in helping his sister, Emma. Why don’t they help? Why does Maks take on this problem? How is Maks’s life different from that of his parents? Is Maks afraid of anything? 7. When Bartleby Donck meets Maks and Willa in Chapter 33 he comments that justice is blind because “No money. No justice.” Does this story prove or disprove this statement? 8. Willa doesn’t have many memories of her father but she does say, “I don’t think he was a good man.” Explain all the ways Mr. Brunswick is not a good man. 9. 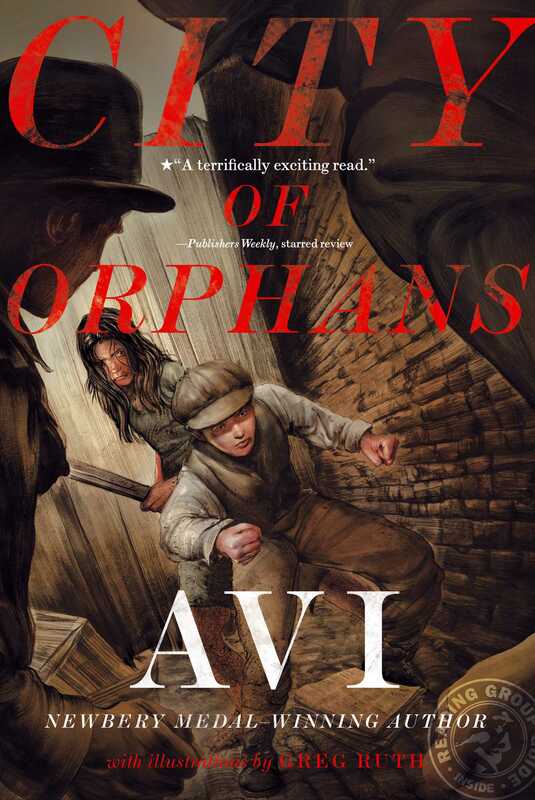 Avi’s first line in City of Orphans is “Amazing things happen.” How is this a story of luck, chance, coincidence, accidents, quirks, and miracles? 10. There are many stories in City of Orphans. How does each character’s story end? 1. Research wasting disease. How are the characters in this story all touched by this disease? 2. This story is told in present tense by an omniscient, or all-knowing, narrator. Find examples of this folksy style told in first person. What effect does this style of writing have on the story and on how the reader gets to know the characters and follows the action? 3. Read another historical fiction book by Avi. How does it compare to City of Orphans? 4. Avi writes a blog, a treasury of an accomplished writer’s thinking and writing. Follow Avi’s blog at avi-writer.com/blog/. 5. Write a book review of this story. Then compare it to a professional review of City of Orphans on Avi’s website. Find three ways you could improve your own review writing. 6. The historic Waldorf was a very famous example of New York architecture. Visit nyc-architecture.com/GON/GON017.htm and discover the history of this hotel. 7. The tenement at 97 Orchard St. on the Lower East Side was home to thousands of immigrants at the turn of the century. It has been restored as a living history of the time of City of Orphans. Walk through a portal to the past. 9. There are two different worlds in City of Orphans: the tenement world and the Waldorf Hotel world. Compare and contrast the two. R.CCR.1. Read closely to determine what the text says explicitly and to make logical inferences from it; cite specific textual evidence when writing or speaking to support conclusions drawn from the text. R.CCR.2. Determine central ideas or themes of a text and analyze their development; summarize the key supporting details and ideas. R.CCR.3. Analyze how and why individuals, events, and ideas develop and interact over the course of a text. R.CCR.4. Interpret words and phrases as they are used in a text, including determining technical, connotative, and figurative meanings, and analyze how specific word choices shape meaning or tone. R.CCR.5. Analyze the structure of texts, including how specific sentences, paragraphs, and larger portions of the text (e.g., a section, chapter, scene, or stanza) relate to each other and the whole. R.CCR.6. Assess how point of view or purpose shapes the content and style of a text. R.CCR.7. Integrate and evaluate content presented in diverse media and formats, including visually and quantitatively, as well as in words. W.CCR.4. Produce clear and coherent writing in which the development, organization, and style are appropriate to task, purpose, and audience. W.CCR.5. Develop and strengthen writing as needed by planning, revising, editing, rewriting, or trying a new approach. W.CCR.7. Conduct short as well as more sustained research projects based on focused questions, demonstrating understanding of the subject under investigation.